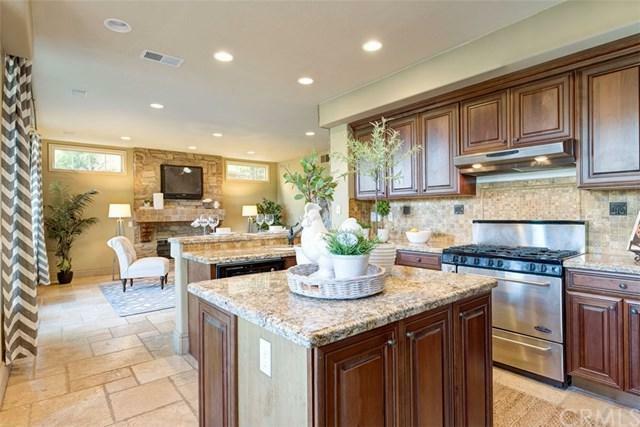 22 Thorn Oak, Rancho Santa Margarita, CA 92679 (#OC19065023) :: Ardent Real Estate Group, Inc.
Gorgeous designer view home settled on a cul-de-sac in the prestigious 24 hour golf course community! 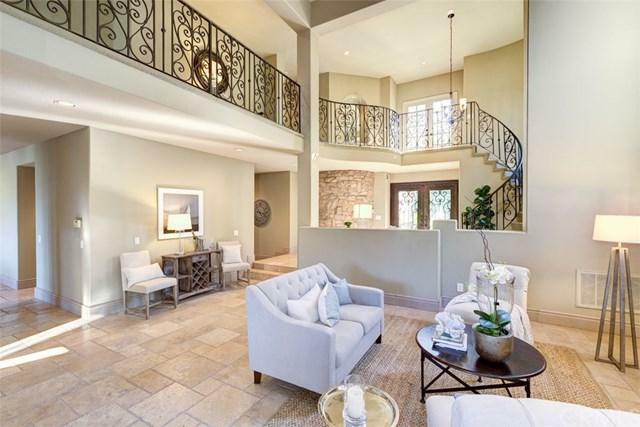 Custom entry double doors, soaring ceilings, custom stone accent walls and beautiful wrought iron circular staircase offer a tasteful grand entrance! 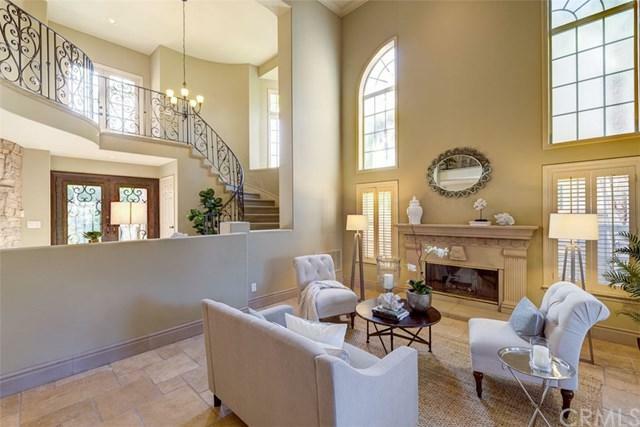 This 4 bedroom home features exclusive formal living and dining rooms and separate family room with fireplace. 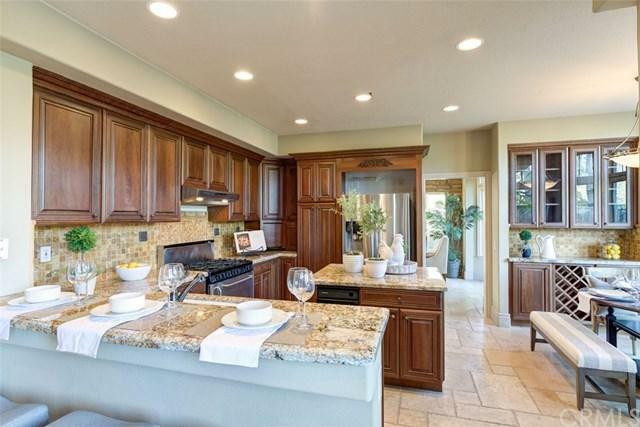 The spacious state-of-the-art kitchen offers granite counter tops, center island, 6 burner cooktop and built-in wine rack. The main floor bedroom features a walk-in closet and full bathroom. The expansive master suite boasts a huge retreat with dual sided fireplace, private balcony with forever views and a luxurious over sized bath! The private bath has his and her showers, a separate tub with soothing jets, ample counter space and dual wardrobes with built-in organizers. The two upstairs secondary bedrooms share a balcony and an upgraded bath. The entertainers backyard flaunts a built-in barbecue, outdoor fireplace surrounded by gorgeous hill and mountain views! Enjoy the Dove Canyon amenities that include 4 lighted tennis courts, pool, playground, picnic areas and more! Social memberships may be available.